Whether you are a photographer or not, sometimes you need to edit your photos to make them better. For editing our photos, we use any photo-editing software. Some of them are offline, some are for mobile phone and some are for desktop. There are many online photo editors also, which works online, in the browser. 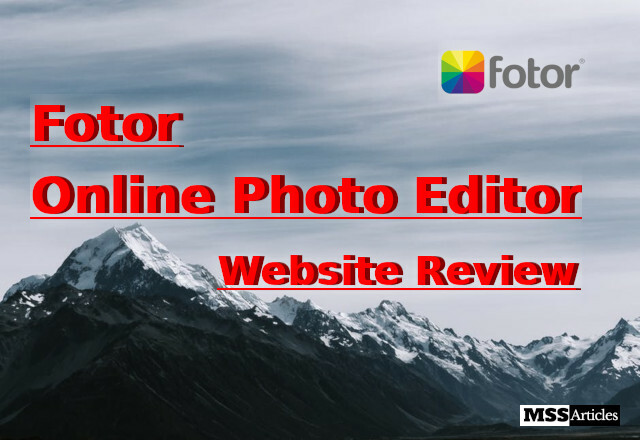 So in this article, I am writing a review about a photo editor which is available for Mobile, Desktop and also as online photo editor - Fotor. Fotor is an Online Photo Editing Tool which is a product of Everimaging Limited. It can be used online to edit photos or can also be downloaded offline to your Android or iPhone, PC(Windows) or Mac. 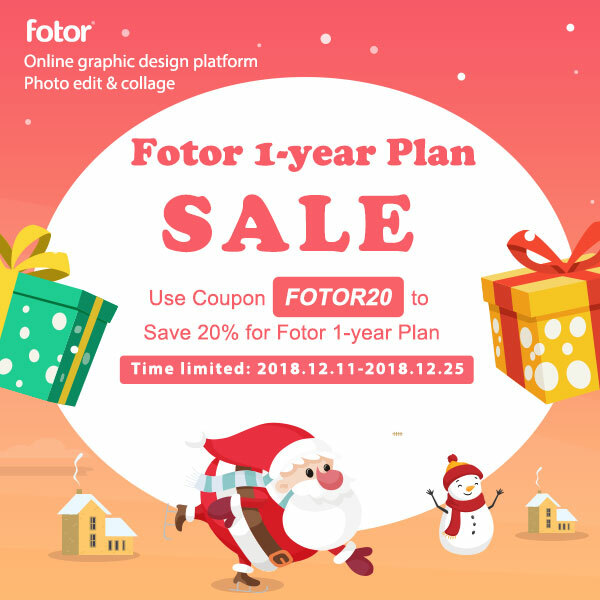 Initially, Fotor is free to use with some most used common photo editing tools, but to access advanced features and tools, you have to do in-app purchase in a mobile application, and you have to buy pro version in the online version. 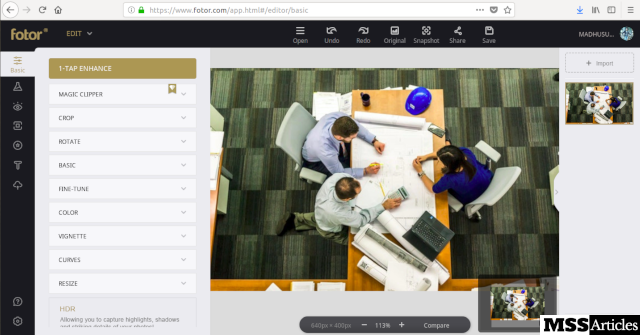 Fotor also has a new stock photo website - PxBee. Which offers Fotor members to share their creative images. You can license and monetize your shots on PxBee. 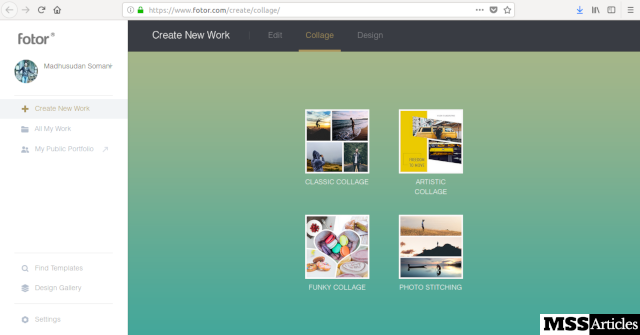 Along with many photo editing tools, Fotor also offers Collage Making and Graphic Designing. Fotor uses HTML5 to run their online editing software, so it does not require Flash Player to be installed. Fotor editor offers you many tools by which you can enhance your image. Basic tools are easy to use. But to use advanced tools, if you have some knowledge about photo editing then it will be good. I am not a photographer, so I can't explain every feature or tool. But I liked 1-Tap Enhance. If you don't know how to enhance your photo, use this tool and it will automatically enhance your photo with best suitable effects. You can make photo collages from Fotor. Collage templates are nice and categorized as Classic, Artistic, Funky, and Photo-Stitching. When you see collage templates you will love to use them. Some simple collages are free to use while for others you have to buy pro version. You can create graphic designs with Fotor. It has different formats for different dimensions and for different platforms. You can also create your custom designs as per your requirement. 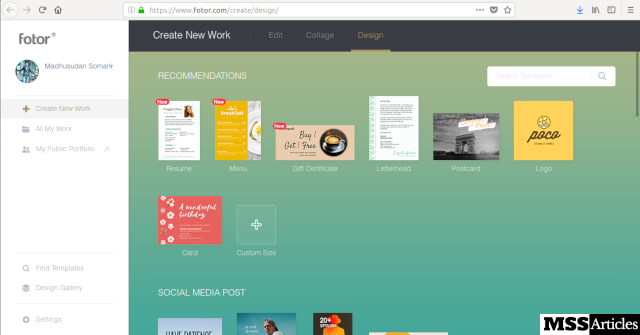 The mobile applications and Fotor for Mac are free. But Fotor online and Fotor for windows provide some basic features only if you are using the free version. To get full features in Fotor windows and Fotor online editor, you have to buy pro version. When visiting within page per page in Fotor website, the page is sometimes secured with 'https' but sometimes (a very few times) it is not, i.e. it is simple 'HTTP'. Rating: 4.5 Stars out of 5 Stars. Fotor is a nice photo editing tool available for online as well as offline use. 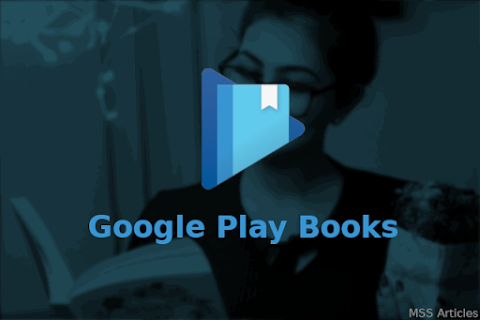 It is available for Android, iPhone, Windows, and Mac. In the basic free version you will get all the features which are required to give a nice enhancement to your photo, but for the better enhancement, you have to buy the pro version. You can use PxBee to get Stock Photos for your project, and if you are a photographer then you can sell your photos there. If you like this article, please give a Thumbs Up below.